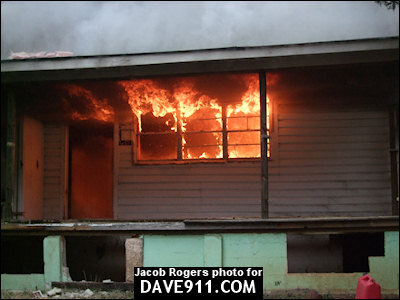 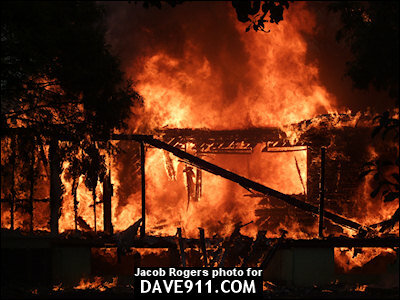 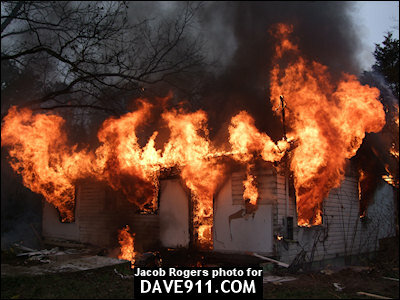 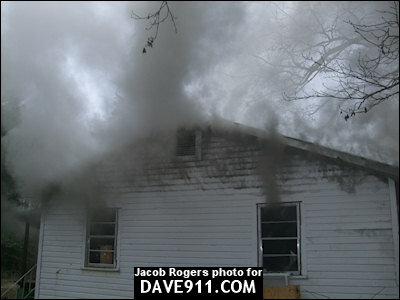 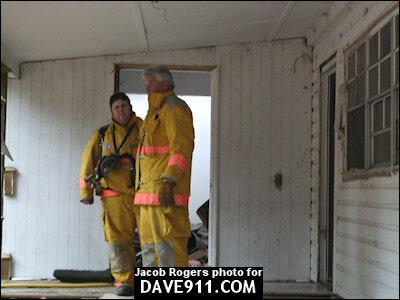 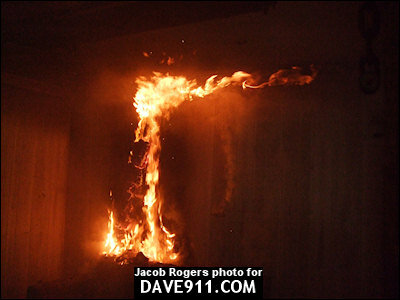 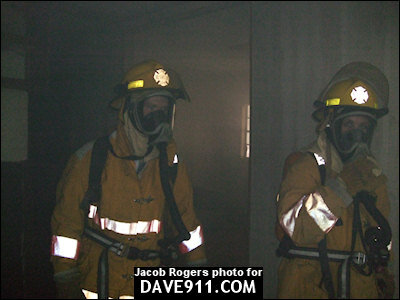 Jacob Rogers sent the following pictures from a live burn the Friendship Fire Department conducted on February 23. 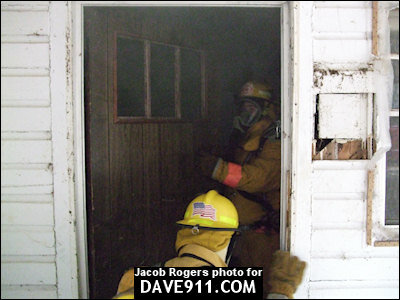 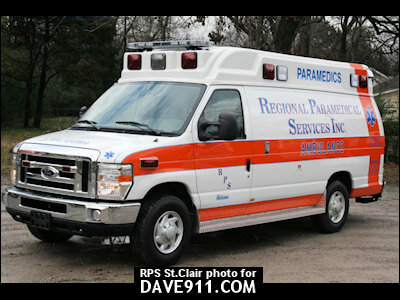 Friendship Fire Department is located in St. Clair County near Springville, AL. 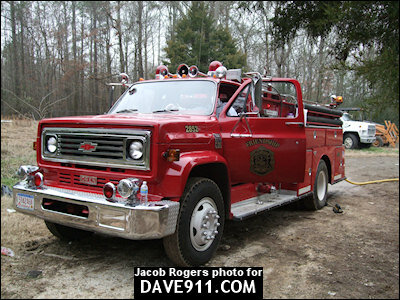 Thank you for sharing the great pictures, Jacob!